October in Port Isabel! Events, Activities & Attractions! 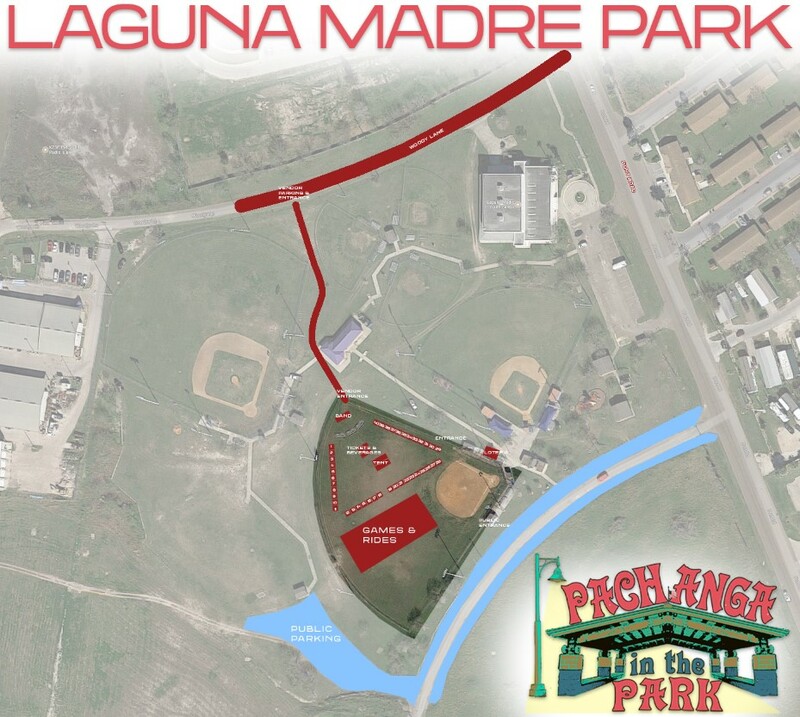 4th Annual Pachanga in the Park. 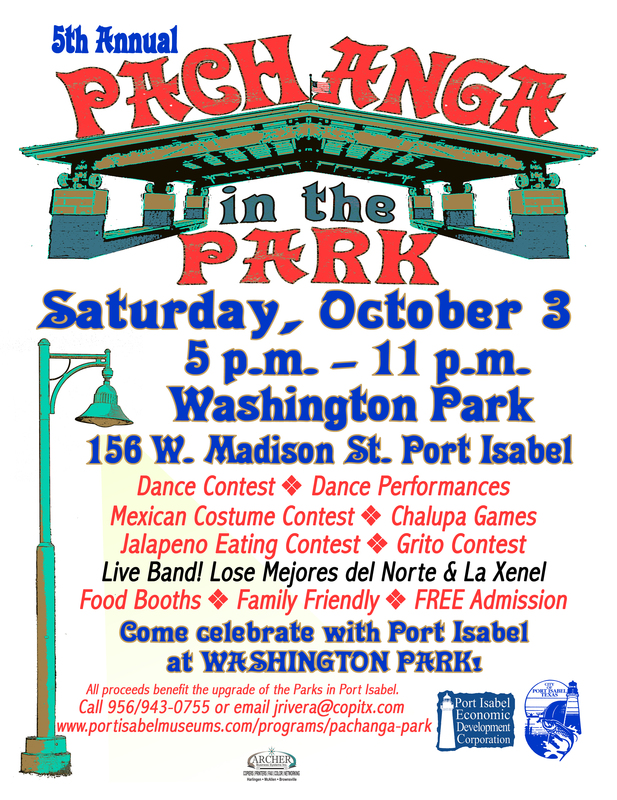 October 4, 5 – 11 p.m. Washington Park. 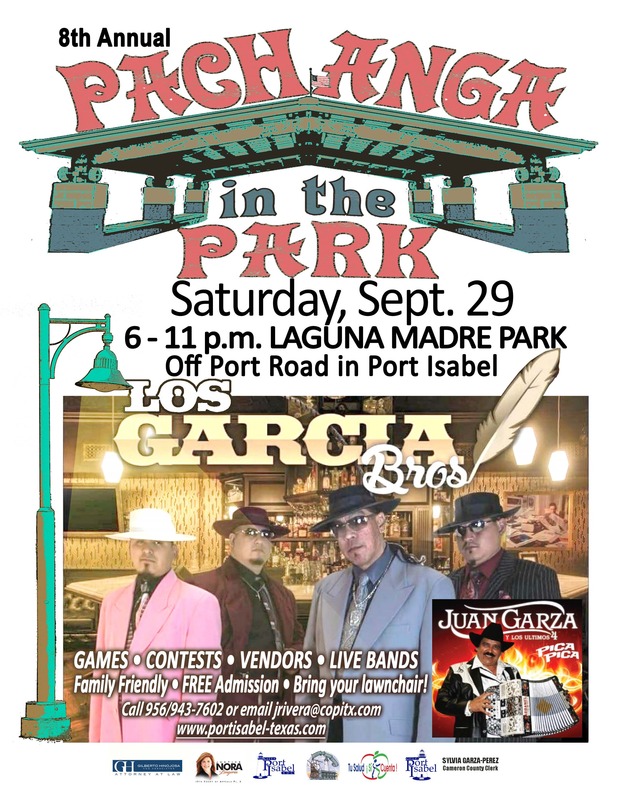 Vendors, live music by La Farra, food booths, games, contests, performances. Free admission. (956)943-7602. Port Isabel Antique & Flea Market. Sunday, October 5th. 9 a.m. – 4 p.m. in Beulah Lee Park on Highway 100. Vendors. Free admission. (956)455-6798. Expanded Fall/Winter schedule begins in November. 1st & 3rd Sunday through February 2015. March – October 2015 will resume 1st Sunday schedule. Lighthouse Market Day. October 11, 9 a.m. – 4 p.m. 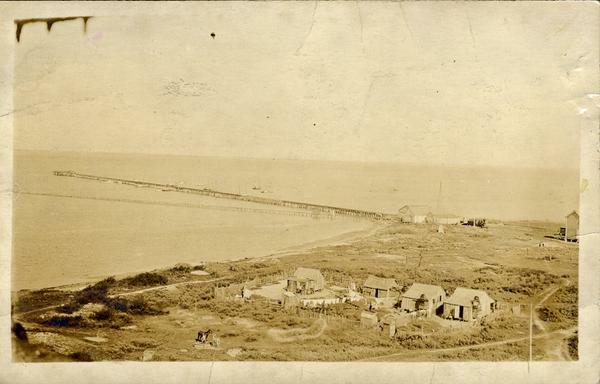 Port Isabel Lighthouse grounds. Vendors, music. Free admission. (956)943-7602. 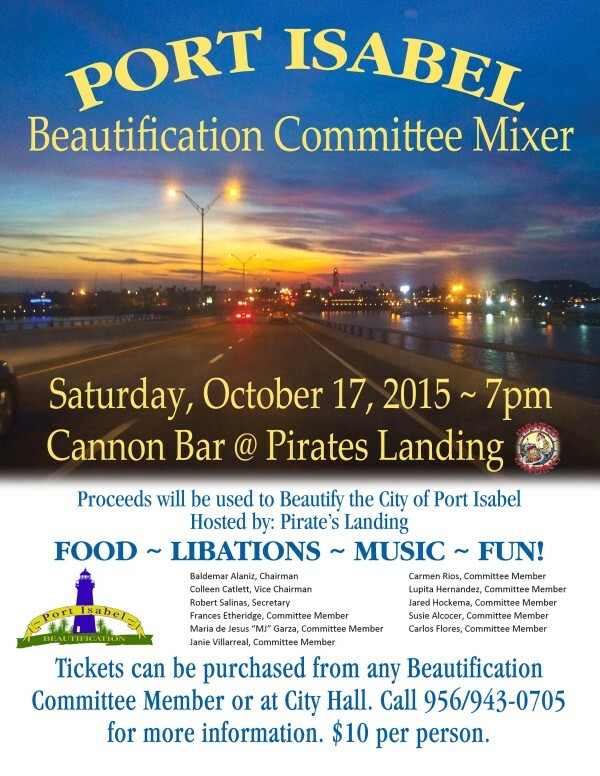 Port Isabel Beautification Committee Fundraiser Mixer. October 11, 7 p.m. Cannon Bar (501 E. Maxan St.) Donation: $10.00 (Wine, Food, & Music). Proceeds will be used to further beautify the City of Port Isabel! Tickets can be purchased from any Beautification Committee Member, or at Port Isabel City Hall (305 E. Maxan Street, Port Isabel) or at the door. For more information please call (956)943-0705. Museums of Port Isabel Telling Our Stories. Thursday, October 30, 7 p.m. Treasures of the Gulf. (956)943-7602. 317 E. Queen Isabella Blvd. Free admission. Lighthouse Establishment Cinema, “Beetlejuice”. October 31, 8:30 p.m. Railroad Park. (956)943-7602. Free admission.